We’ve all probably heard of ‘Triplets‘, and rolled our eyes at, the idea of a sequel to 1988’s ‘Twins‘ which also starred Danny DeVito. But he says the film, which brings Eddie Murphy into the family begins production this fall. According to the OG Terminator, he will be on set in March for the shooting of ‘Terminator 6‘. Arnie won’t be the only original player back for the film, but James Cameron and David Ellison are back on board. Word is that Tim Miller (‘Deadpool‘) is to be sitting in the director’s chair for this installment. The plan is for this to be set up as a passing of the baton to a younger generation that can continue the franchise. The one thing we do know is that Schwarzenegger will not be reprising the role of T-800 Model 101, but will most likely play the human prototype that was the inspiration for the T-800 Model 101’s appearance. The action superstar is also promising a new Conan movie, one of the credited screenwriters, Chris Morgan, said ‘The Legend of Conan‘ is a no-go. On the IMDB page for the film, there are two other writers credited, Andrea Berloff (‘Straight Outta Compton‘), and Will Beall (the upcoming ‘Aquaman‘), so it’s possible they are proceeding with the script. 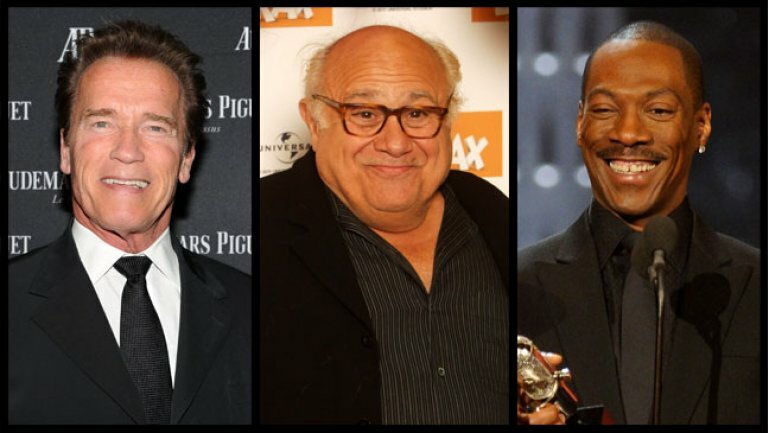 Regardless of Conan’s status, Schwarzenegger will undoubtedly be incredibly busy in the months to come. 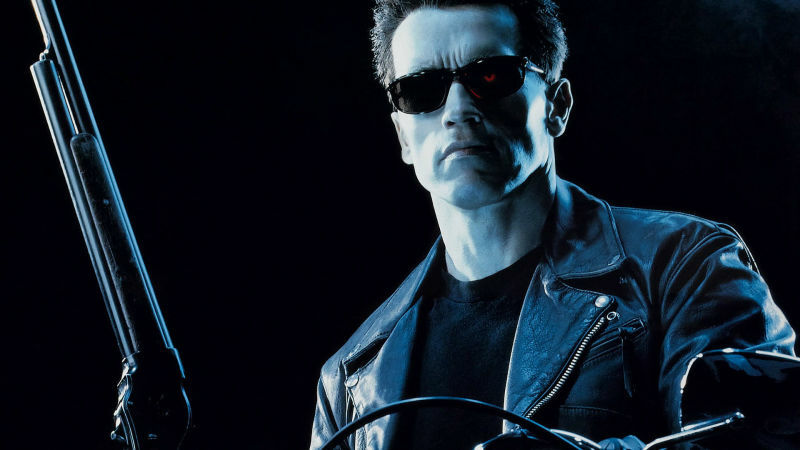 James Cameron Is Back For Terminator Sequel!!! This entry was posted on Friday, August 11th, 2017 at 1:02 pm	and is filed under Film, News. You can follow any responses to this entry through the RSS 2.0 feed. You can skip to the end and leave a response. Pinging is currently not allowed. « Blu-ray Review: Going in Style!